Nearly 40,000 alumni, alumnae, and parents call the Greater New York region their home – here’s your opportunity to connect with them. The Rensselaer Greater New York Network (RGNYN) was created to better connect our Greater New York alumni/ae to their alma mater and to each other. Engagement in the network is designed around shared career and business interests, related topics that tie alumni/ae back to campus through conversations and forums around pressing global challenges and opportunities that align with the Institute’s expertise in groundbreaking interdisciplinary research and innovative pedagogy. The RGNYN offers opportunities for engage-ment around business development, career advancement, gradu-ate recruitment and student placement, and seeks to facilitate strategic partnerships among individuals, companies, foundations, government agencies and the Institute. To succeed, the RGNYN needs an exemplary group of leaders and influencers to set the pace and light the way toward a more meaningful Rensselaer alumni/ae experience. We are asking you to join the Executive Council to provide guidance and advisory expertise that will further harness the strength or our alumni/ae in New York, New Jersey, and Southern Connecticut, and to pro-vide leadership in support of the Rensselaer Capital Campaign, Transformative: Campaign for Global Change. As a council member you will have a front row seat to research insights from renowned Rensselaer faculty, access to the highest levels of Institute leadership, and opportunities to foster fruitful connections with other notable alumni/ae in the Greater New York region. Member terms are for three years and there are two types of membership available. All membership dues are contributed to the Rensselaer Annual Fund to support scholarships and are fully tax deductible. Albert Lowenthal is the Chairman of the Board and CEO of Oppenheimer Holdings Inc. and Oppenheimer & Co. Inc. (Oppenheimer), respectively. 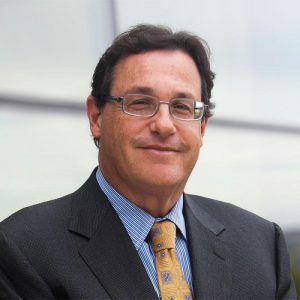 Mr. Lowenthal has held these positions since 1985, and has grown the Firm through acquisition and organic growth – taking stockholders’ equity from $5 million to $544 million, as of 09/30/2018. His extensive experience gives him unique insights into Oppenheimer’s challenges, opportunities, and operations. Mr. Lowenthal began his ﬁnancial services career in 1967 at Cowen & Co. Within three years at Cowen he became the Managing Partner, and he worked there until 1985. 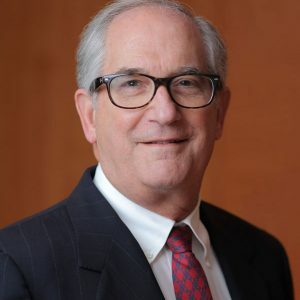 After leaving Cowen, Mr. Lowenthal purchased a controlling interest in Edward A Viner & Co., and assumed the role of Chairman and Chief Executive Ofﬁcer of the broker-dealer operating company and of the public holding company, Viner Holdings Inc. In 1987, this growing ﬁrm acquired Laidlaw Adams & Peck, and then Fahnestock & Co. In the following 15 years, Fahnestock acquired a number of regional companies including W.H Newbold’s, BC Christopher, First of Michigan, and Josephthal. In 2003, Mr. Lowenthal led the acquisition of two important businesses from the Canadian Imperial Bank of Commerce (CIBC) that substantially grew the franchise. CIBC World Markets’ U.S. capital markets business was acquired, fully rounding out the business. This transaction included investment banking, an equities business in Israel, and related operations in the United Kingdom and in Asia. On a personal note, Mr. Lowenthal is a Baltimore native, and earned his B.Sc.  in Industrial Management from Rensselaer Polytechnic Institute in Troy, NY. In 1967. He resides with his wife Carol in Scarsdale, NY and they are active in a number of local charities. Roy N. Davis served as President of Johnson & Johnson Development Corporation and as Corporate Vice President of Business Development for all of Johnson & Johnson (J&J) from January 2008 until his retire-ment in January 2012. In these roles, he was responsible for helping J&J to determine its new business creation and acquisition strategy and its venture investment portfolio as a global corporation. Mr. Davis was the leader of the J&J wholly owned ventures group as well as the creator of Red Script Ventures, LLC, J&J’s business accelerator. From September 2003 through December 2007, Mr. Davis held the concurrent positions of Company Group Chairman, J&J and Worldwide Franchise Chairman, Diagnostics. He was a member of J&J’s Medical Devices & Diagnostics Group Operating Committee, which oversees one of the world’s largest medical device businesses with over $25 billion in revenue and over 40,000 employees. Prior to being named Company Group Chairman, Mr. Davis founded Veridex, LLC, a new company within J&J that produced award-winning products for cancer diagnostics. Earlier in his career, Mr. Davis served as Managing Director of J&J Northern Europe and in 1990 was named President of J&J Japan. Following his retirement, Mr. Davis served as a member of the Innova-tions Advisory Board for the Cleveland Clinic and the Advisory Board for the Wake Forest Institute for Regenerative Medicine. Mr. Davis has been an advisor to Innosight Consulting since March of 2012 and to its parent company, Huron Consulting, since October 2017. He also is an advisor and Board Member for Clinical Genomics. Mr. Davis received a Bachelor of Science from the State University of New York, and a Master of Science from Rensselaer Polytechnic Institute in 1978. Jonathan S. Dordick is Special Advisor to the President on Strategic Initiatives and the Howard P. Isermann Professor of Chemical and Biological Engineering. Professor Dordick received his B.A. degree in Biochemistry and Chemistry from Brandeis University and his Ph.D. in Biochemical Engineering from the Massachusetts Institute of Technology. He has held chemical engineering faculty appointments at the University of Iowa (1987–1998), where he also served Associate Director of the Center for Biocatalysis and Bioprocessing, and Rensselaer (1998–present) where he also holds joint appointments in the departments of Biomedical Engineering, Materials Science and Engineering, and Biology. Professor Dordick’s research group includes chemical engineers, bioen-gineers, materials scientists, biologists, chemists and microbiologists all focused on gaining a quantitative understanding of biological principles and applying them to advance bioengineering, nanobiotechnology, drug discovery, and biomanufacturing. He presently serves on the Scientific Advisory Boards for several biotech-nology companies and venture capital firms, and has cofounded a number of companies, including EnzyMed (now part of Albany Molecular Research, Inc.), Solidus Biosciences, and The Paper Battery Company. 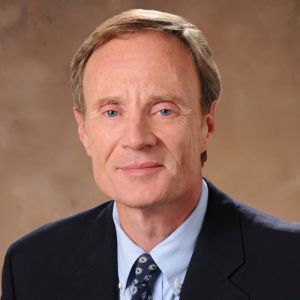 Dr. Dordick has published over 370 papers and is an inventor/co-inventor on nearly 43 patents and patent applications. President, de Stefanis & Associates, Inc.